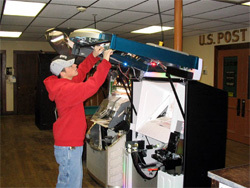 Adams & Adams, Inc., has been providing coin-operated entertainment equipment to bars, pubs, bowling alleys, restaurants, and cinemas throughout southeastern New England since 1933. 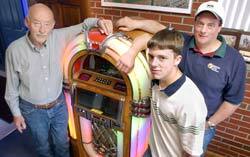 Four generations of the Adams family have helped build the company into the area's leading coin-operated entertainment equipment provider. Adams & Adams, Inc., offers pool tables, CD juke boxes, pinball machines, dart machines, countertop video games, stand-alone video games, online golf machines, foosball, ATM machines, and more. The company purchases the machines and installs them in entertainment establishments throughout southeastern Massachusetts and Rhode Island. 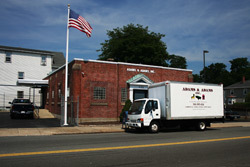 Adams & Adams, Inc., services the equipment that it sells. 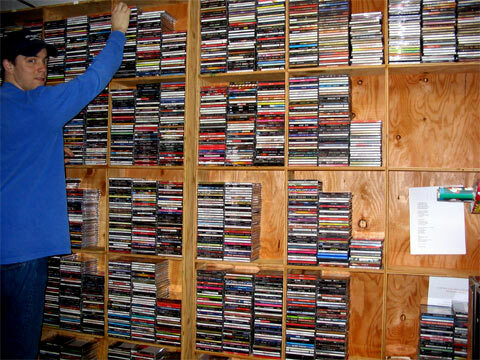 The company prides itself on this commitment to its customers with prompt, dependable service. 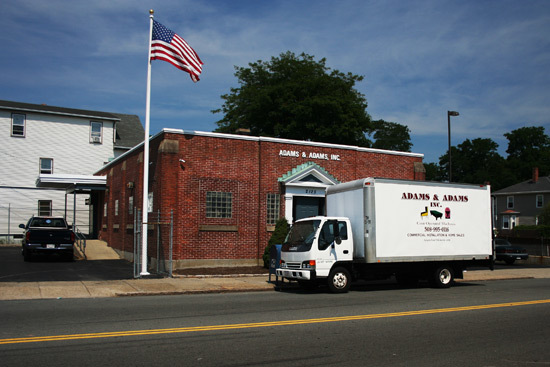 To learn more about southeastern New England's leading coin-operated entertainment equipment company, read the New Bedford Standard-Times Article on Adams & Adams, Inc.